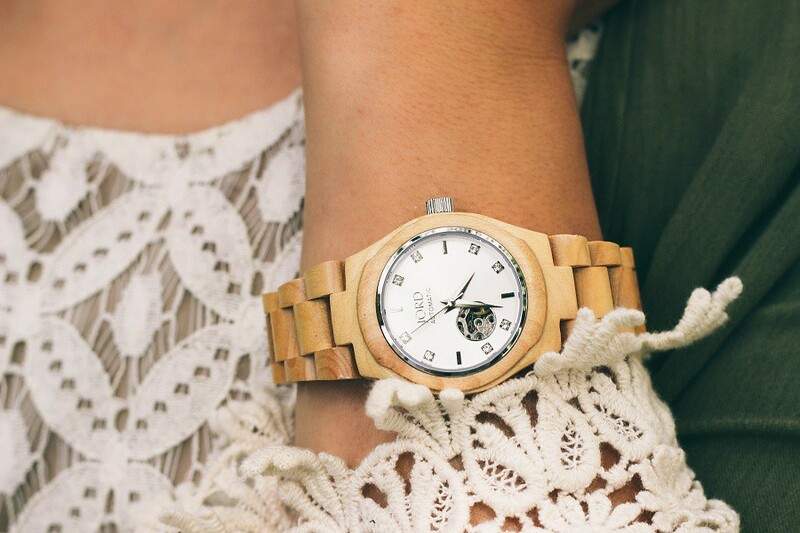 I have teamed up with JORD to give one lucky Dearest Lou reader a chance to win a JORD wooden watch! I love my JORD wooden watch (read review here if you missed it) and have only positive things to say about my watch and the amazing people behind the company. This giveaway is open to US readers only (sorry international readers) now through May 19 at 11:59PM EST. Winner will be announced here on or after May 20th and contacted via email provided. If any problems arise another winner will be contacted and notified at random. Thanks friends and good luck! I would love to use it to buy the Wooden Watch in the 94A SERIES in Chocolate Color. I would absolutely LOVE the Sydney watch (http://www.woodwatches.com/series/sidney#39) fingers crossed!